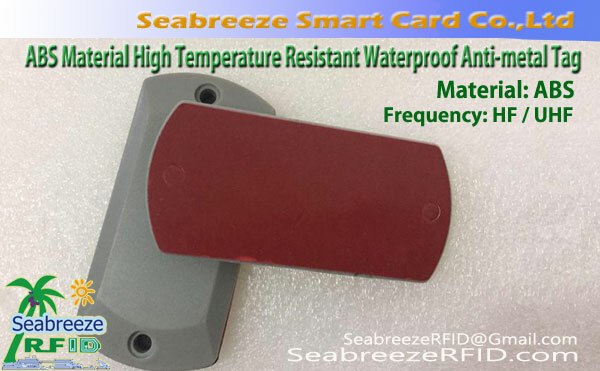 ABS material high temperature resistant waterproof UHF anti-metal tags, is an electronic tags suitable for metal environment applications. 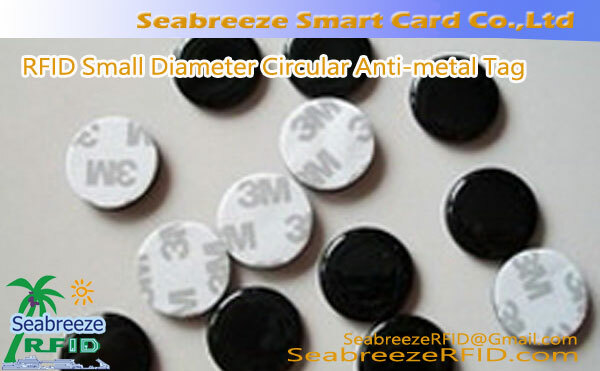 The electronic tags can be mounted on any media surface (including metal) and can be applied to various applications such as metal, พลาสติก, เนื้อไม้, เป็นต้น, even liquid tanks. 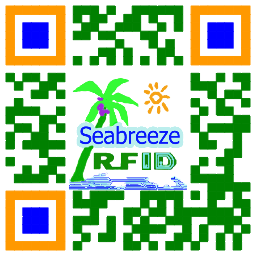 It can be quickly identified by the RFID card reader. 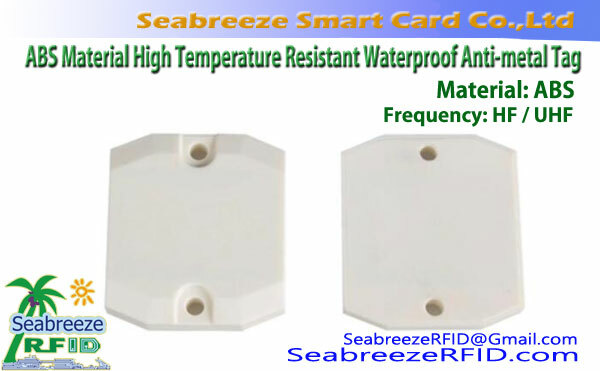 The mounting method can be fixed by the mounting hole of the label, or it can be installed with the label backing paste. Clothes tag and packing box general logistics or assembly line production, personnel attendance, ฯลฯ.